The number of smartphones sold across the world is on the rise. New models continue to come out that are better than the last, and the people looking for a good deal is on the rise.12 The downside to this phenomenon is that the rate of phone theft is increasing as well. 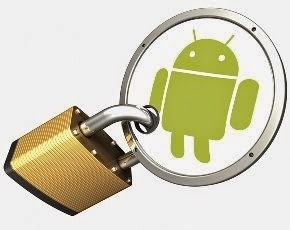 Fortunately for us, there are many Android apps out there that seek to protect your phone and help find it if it’s ever lost or stolen. Let’s run down the list of some of the best. 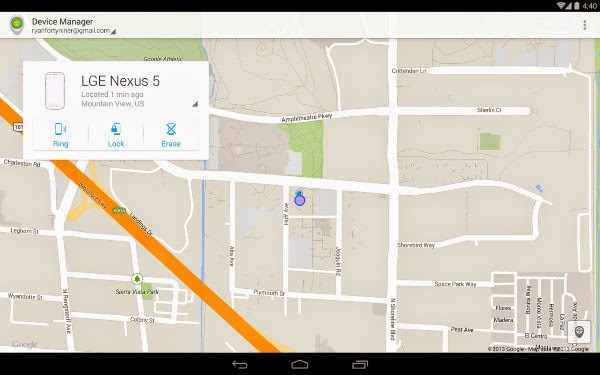 The Android Device Manager is Google’s own take to the problem. It’s completely free to use and covers the basics, including the ability to locate your lost phone on a map, lock it remotely, have it ring loudly to attract attention, or wipe it as a last ditch effort to keep your data private. It’s tied to your Google account and is capable of balancing multiple devices just fine. 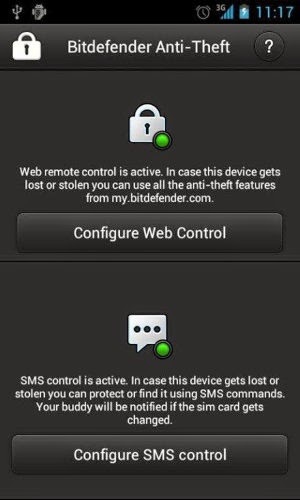 Bitdefender Anti-Theft offers the same basic functionality as the Android Device Manager, but it offers a few other niceties. 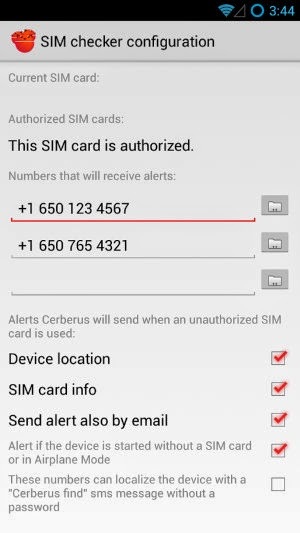 These include the ability to get notified whenever your SIM card is changed. The new number will be sent to whichever number you have designated. You can also use SMS messages to have the phone call you, force it to answer your next call, lock itself, or erase all of the data saved to it. The app is free for thirty days, but a yearly subscription costs just under four bucks. Cerberus is perhaps the most feature-rich option on this list. With it installed on a lost device, you can pull up a list of calls sent or received. Users can hide the app’s icon so that the crook doesn’t realize you have it installed, and you can even turn on the microphone in hopes of hearing them speak. This app is free for a week, after that it requires a one-time fee of $2.99. Still, for the amount of functionality you get, this just may be the best bang for your buck. Yet with great power comes great responsibility, and the app may not hold your hand quite like some others presented here. Lookout made the list the last time we provided a list of anti-theft apps two years ago, and for good reason. The service is exclusively available for mobile devices, and it’s only gotten better over the years. A recent update to the app has introduced the ability to receive an email whenever your phone is turned off, the SIM card is changed, and other actions a thief may take after stealing your phone. Look will even attempt to take a picture of the perpetrator. Some of these features are free, but most require a premium subscription. 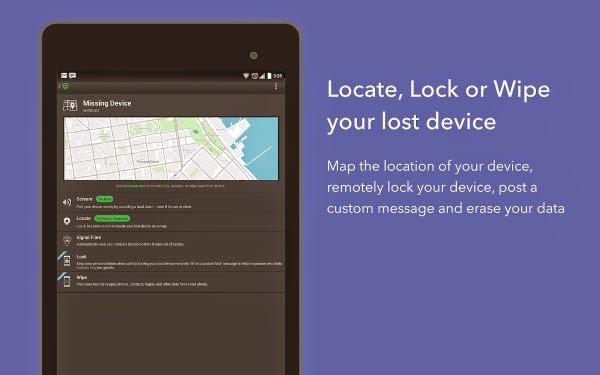 Prey is the only option on this list other than the Android Device Manager that doesn’t cost money to use. The service is available for PCs too, so it may be the way to go if you want a single solution across multiple form factors. Prey can activate a loud alarm, display a custom message on your phone’s screen, and try to prevent itself from being uninstalled. These features come along with the basic abilities to locate, lock, and wipe devices. The majority of phones aren’t stolen, but that doesn’t mean you should allow for a false sense of security. These anti-theft Android apps can be just what you need if the worst were to happen, and the act of installing them takes so little effort. If you have any other apps you would prefer others to check out, share them with us below.